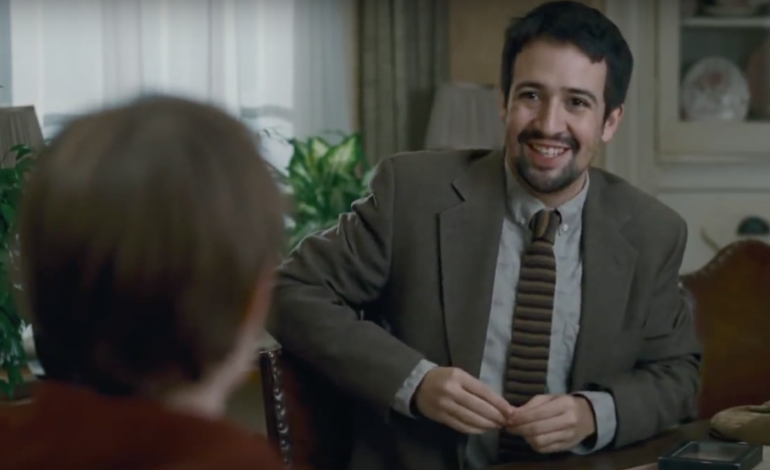 Tony and Emmy winning actor/writer Lin-Manuel Miranda of Hamilton fame is now moving to television. The popular performer will serve as executive producer on a Showtime adaptation of Patrick Rothfuss’ celebrated fantasy series, The Kingkiller Chronicle. Besides working on the show as executive producer, Miranda will also compose the soundtrack for the series. Patrick Rothfuss himself will also produce the series, and John Rogers (known for Leverage and the Transformers films) will act as showrunner. The Kingkiller Chronicle follows two wandering performers as they adventure through the fantastical world of Temerant. Including classic fantasy heroes, evil forces, and a variety of mystical locations, The Kingkiller Chronicle could be Showtime’s response to HBO’s ever-popular Game of Thrones. 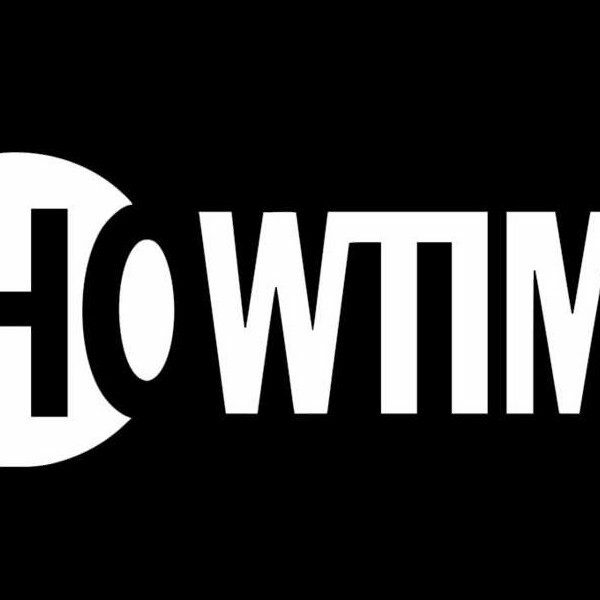 Showtime has made The Kingkiller Chronicle a collaborative franchise, working with Lionsgate to form a television series, major feature film, and a series of games out of Rothfuss’ work. The television adaptation will be an origin story based before The Kingkiller Chronicle trilogy’s first book, Name of the Winds.